Amour Swinging Club opened it’s doors in June 2014 and in a short time, has become a hugely popular venue for the swinging community, not just locally but nationally. Focused on providing a friendly and relaxed atmosphere, within immaculate and tasteful play rooms and social areas, our staff pride themselves on generating a feel good fun vibe in a safe and inclusive environment. 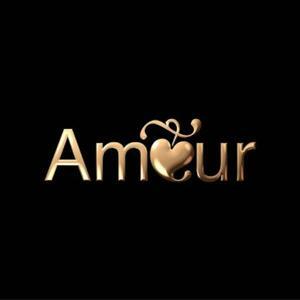 At Amour, we embrace those new to the scene, those exploring clubs alone and our staff are on hand to provide any support and advice you need to ensure you have a comfortable and memorable experience. Our clientele are a range of ages with a great balance of couples, considerate single males and we also enjoy a phenomenal amount of single ladies who feel comfortable within our warm welcoming club.